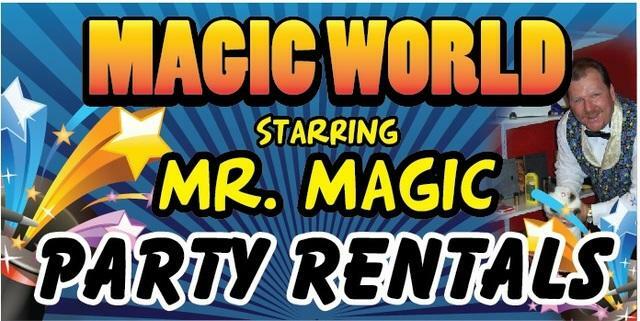 BOOK YOUR NEXT PARTY AT KIDABRA AND YOUR KIDS WILL BE AMAZED BY MR. MAGIC AND HIS BIRTHDAY SPECTACULAR. MAGIC,MUSIC,BALLOONS,DOVES AND RABBITS ARE JUST A FEW OF THE SURPRISES IN HIS SHOW. MR MAGIC PERFORMS OVER 250 SHOWS PER YEAR. SO BOOK YOUR PARTY TODAY. KIDABRA, "WHERE YOUR CHILD BECOMES THE STAR!!"